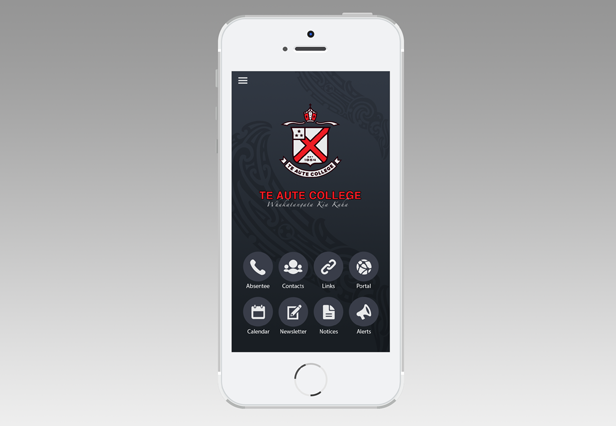 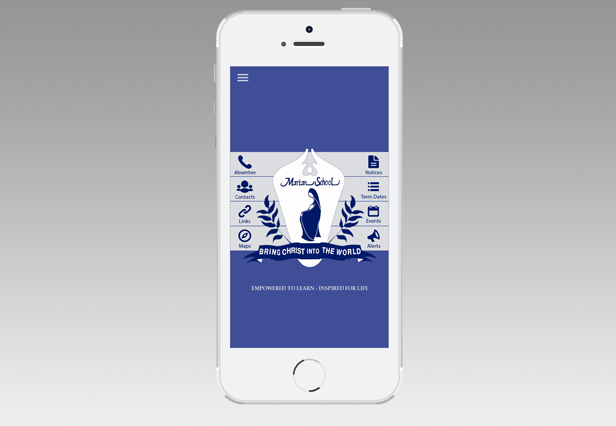 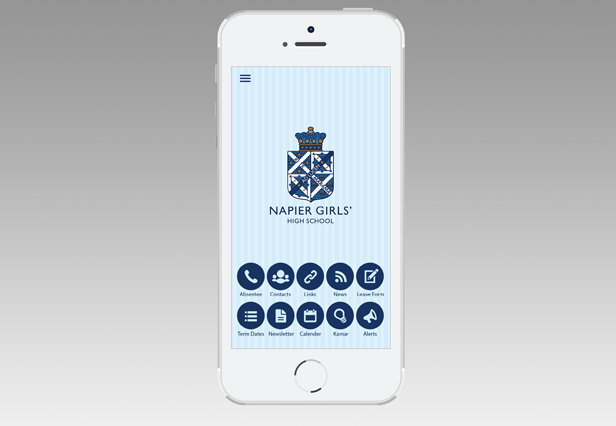 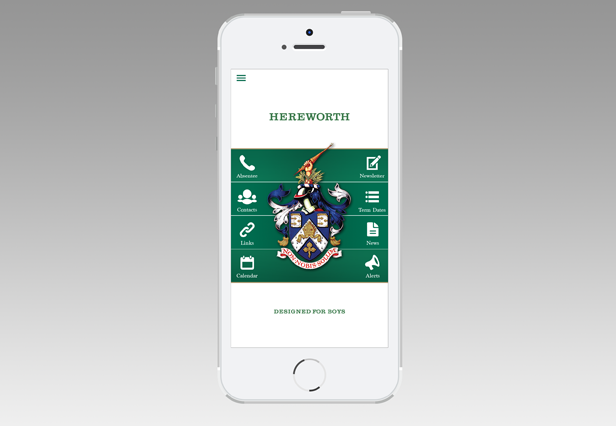 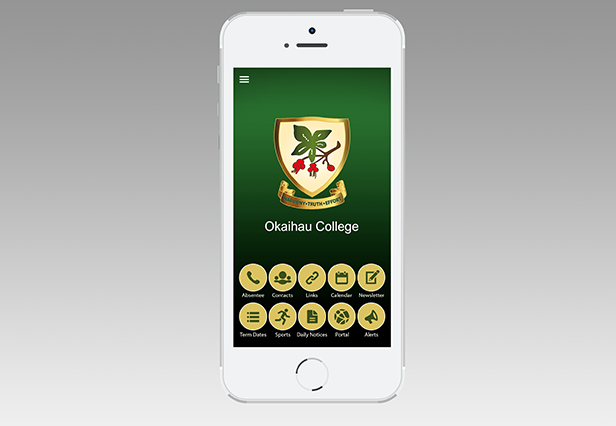 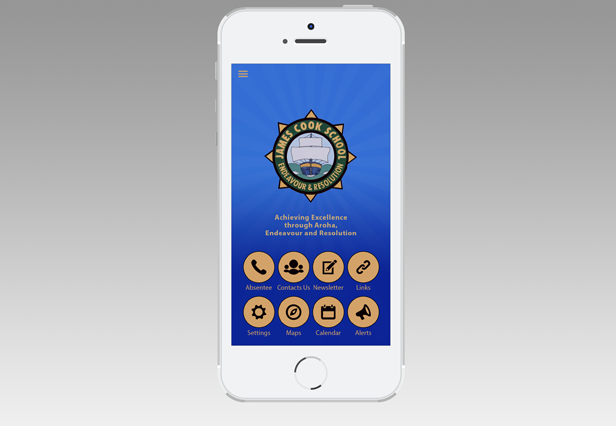 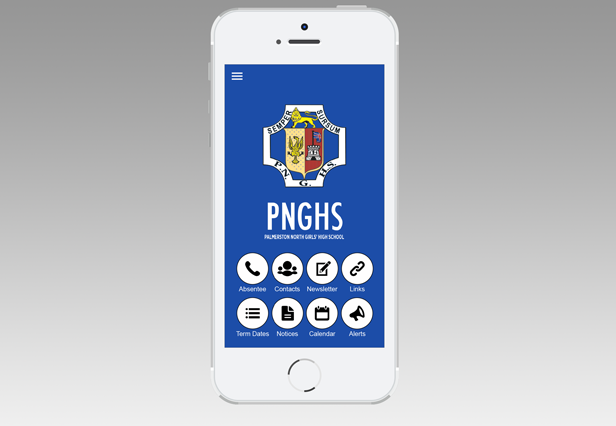 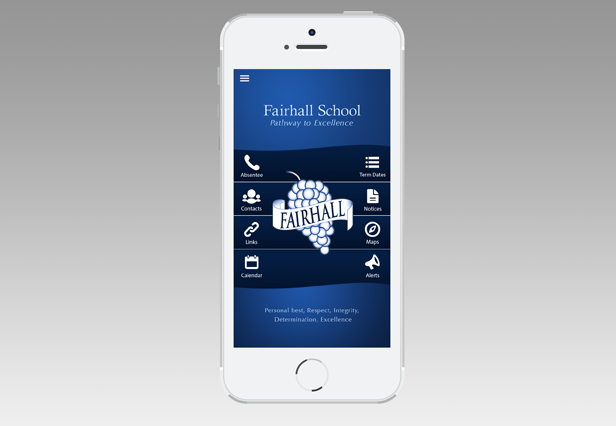 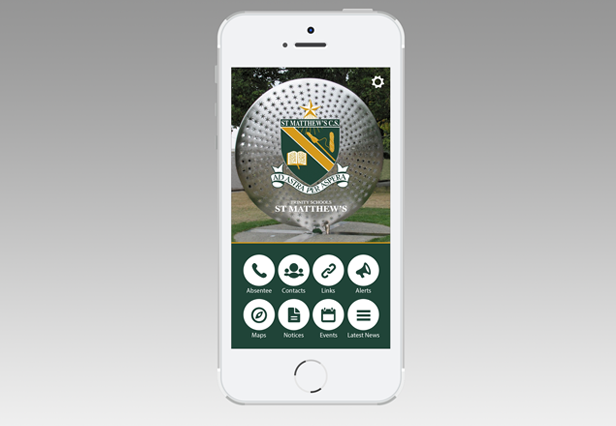 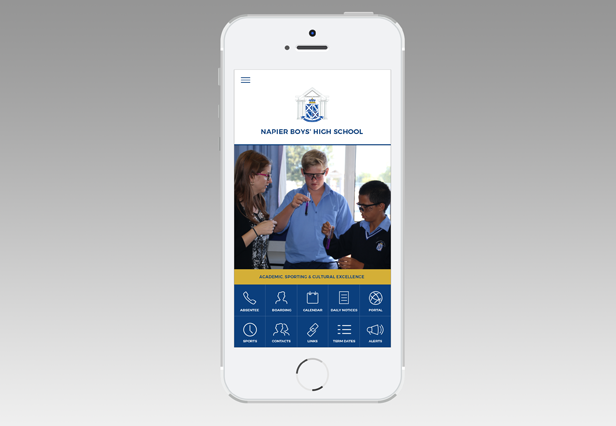 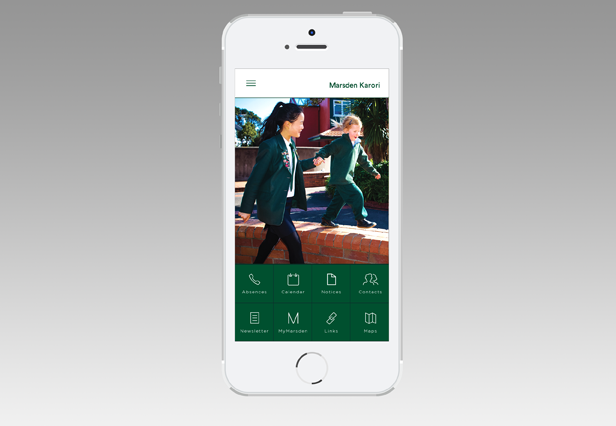 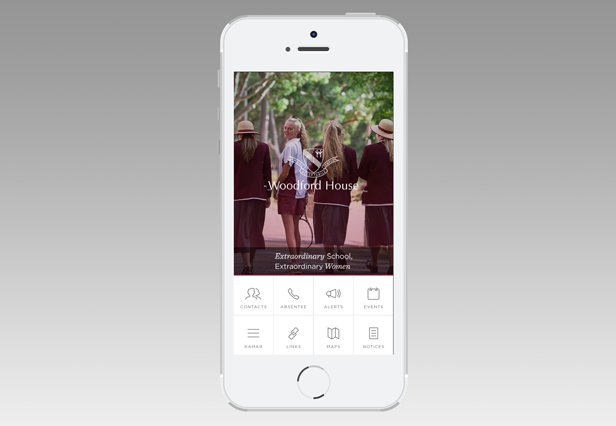 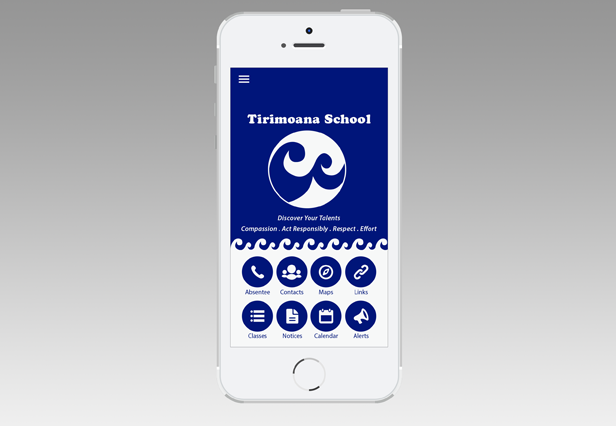 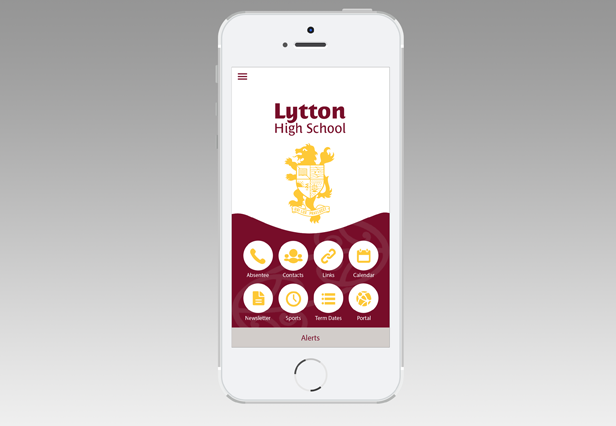 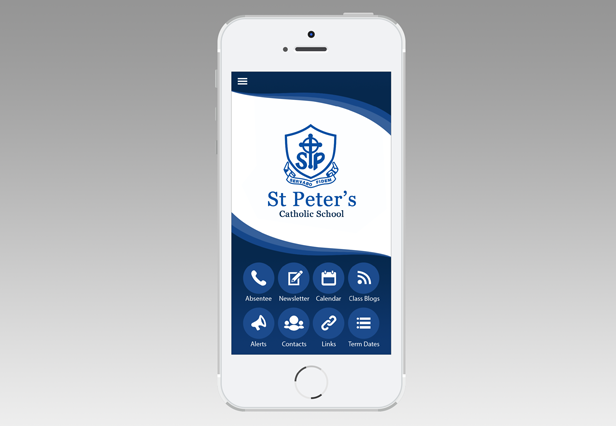 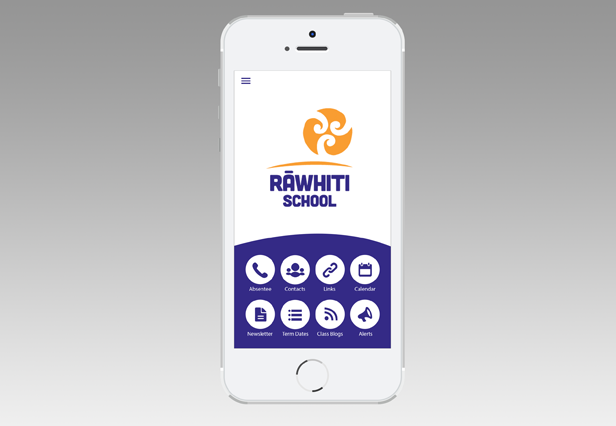 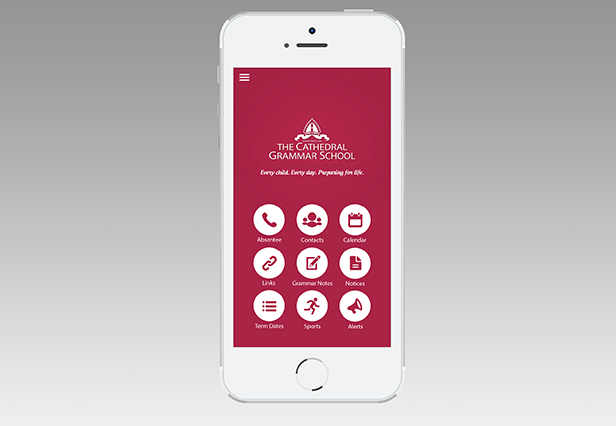 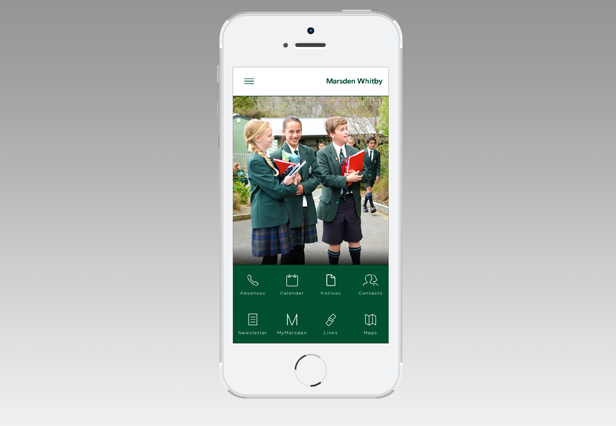 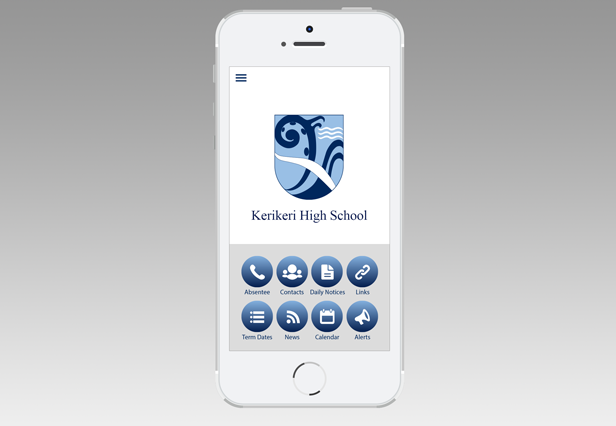 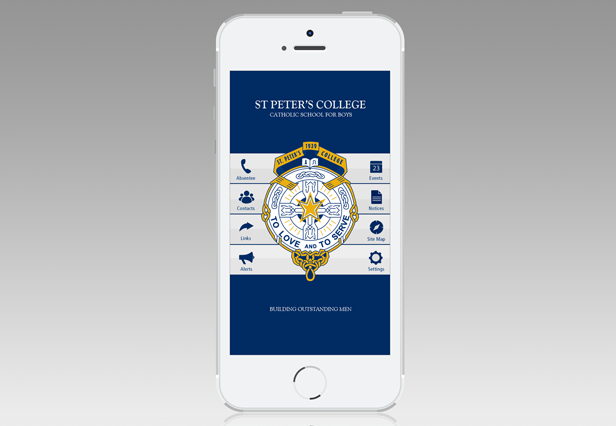 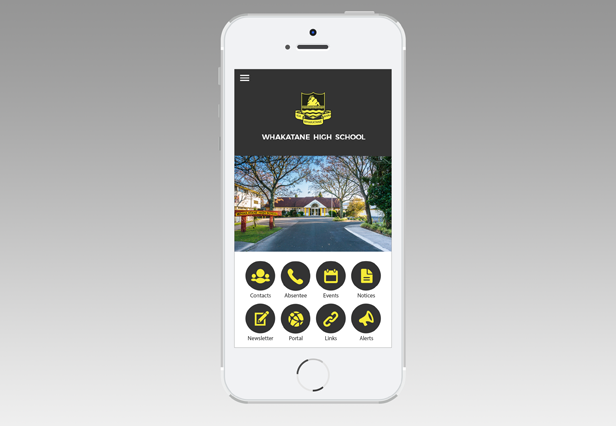 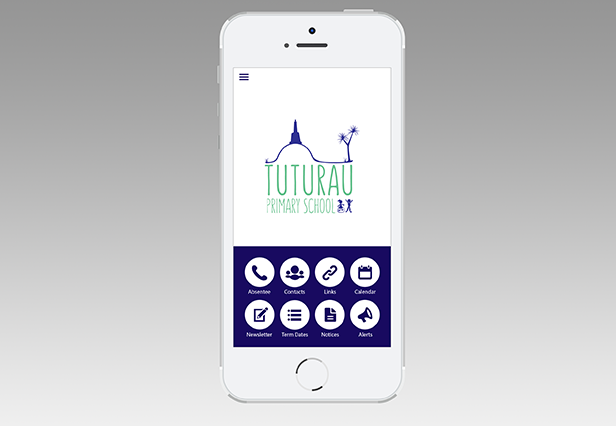 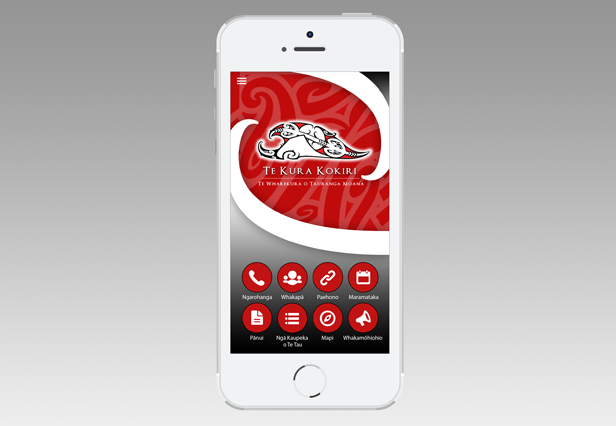 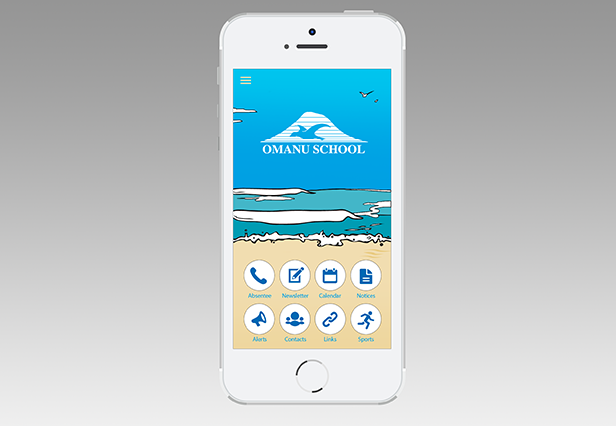 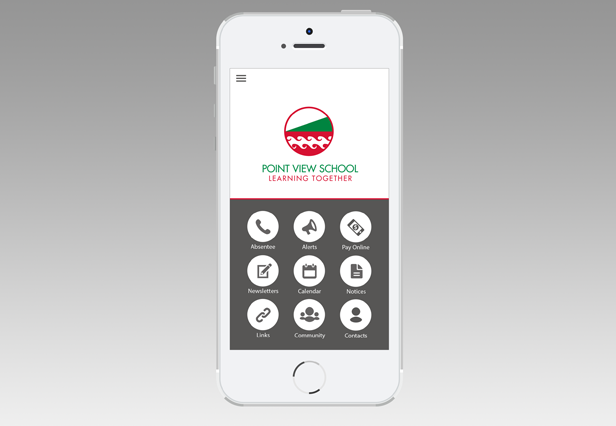 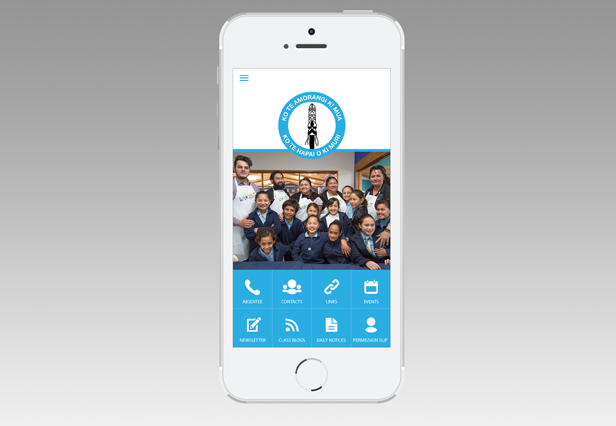 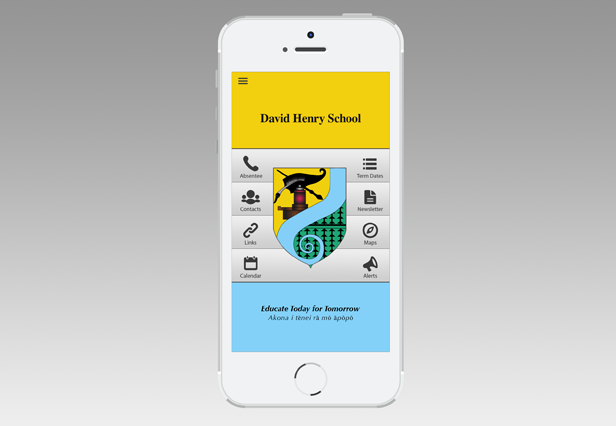 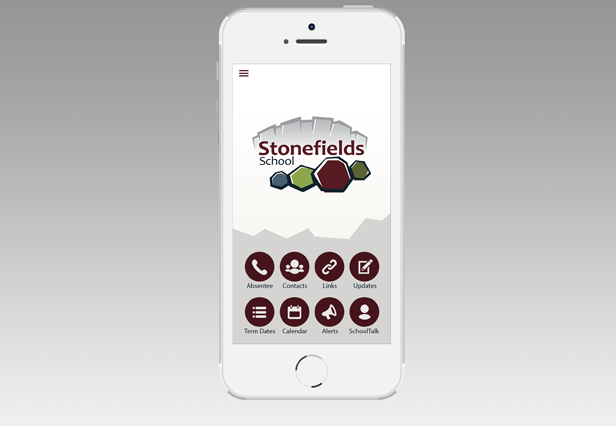 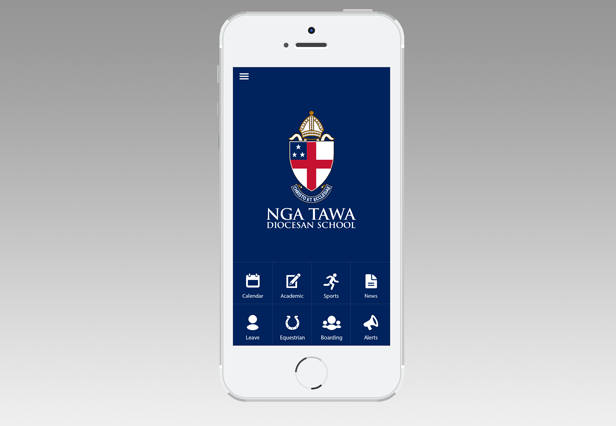 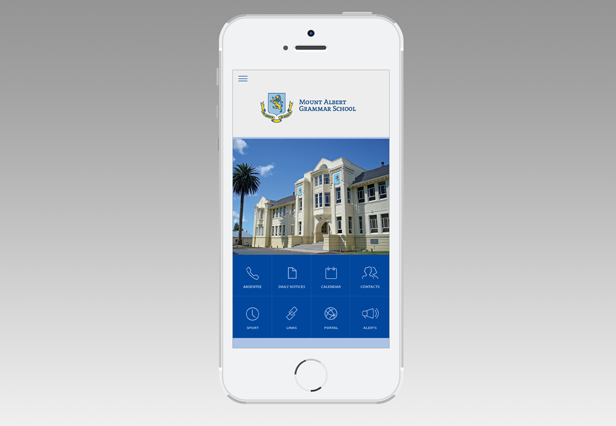 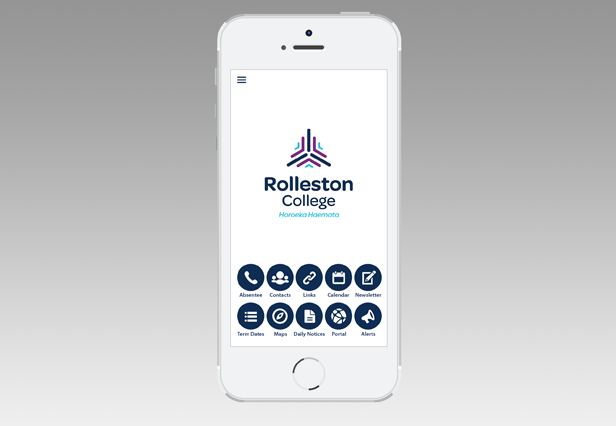 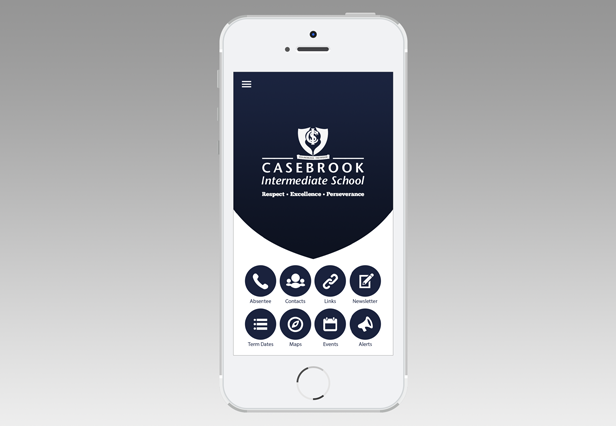 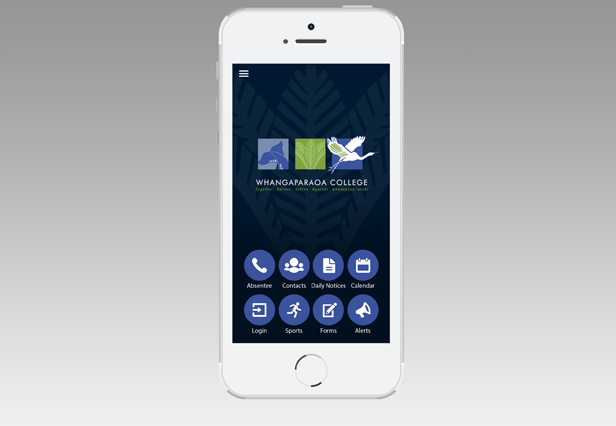 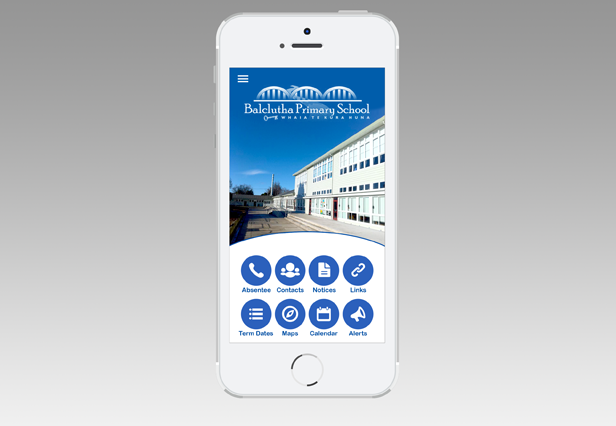 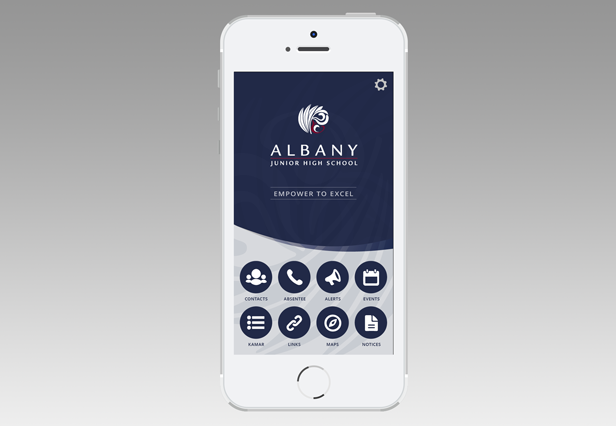 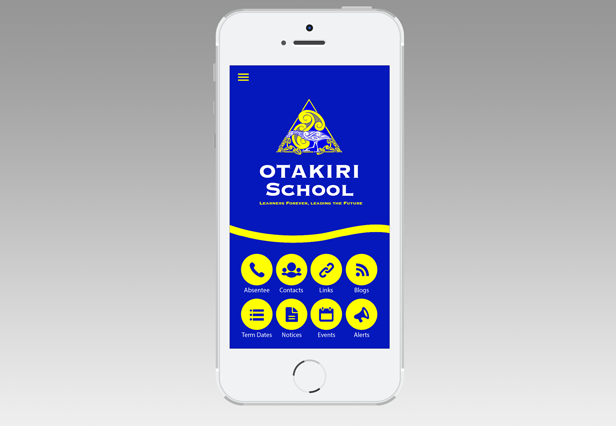 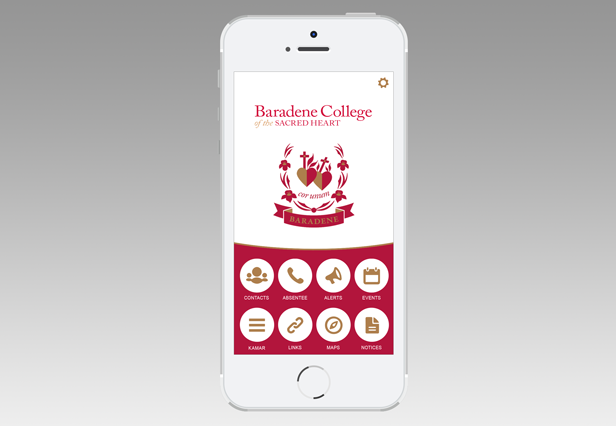 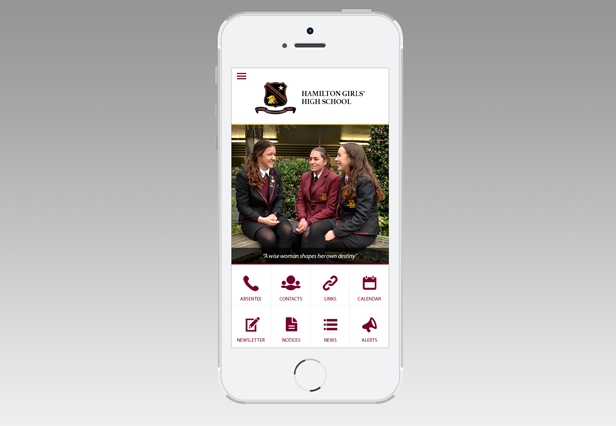 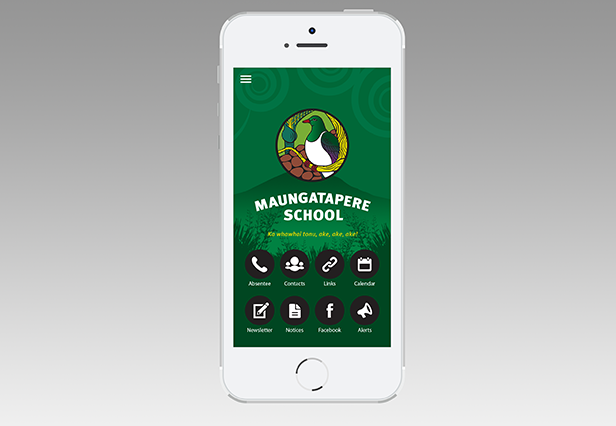 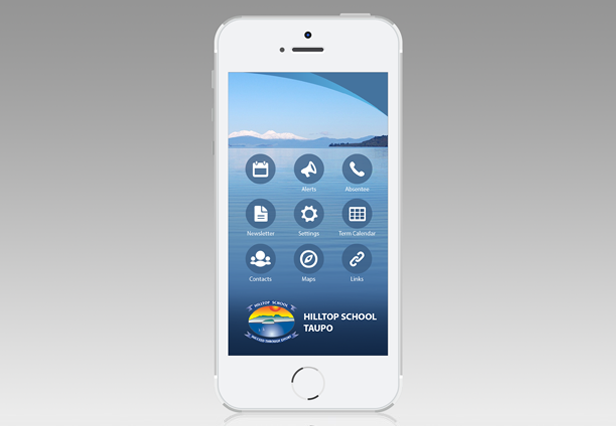 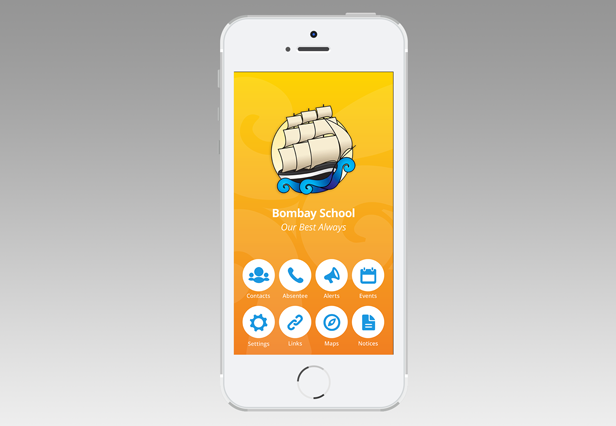 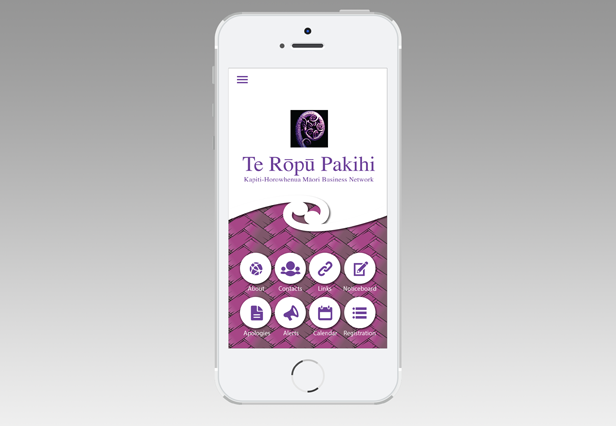 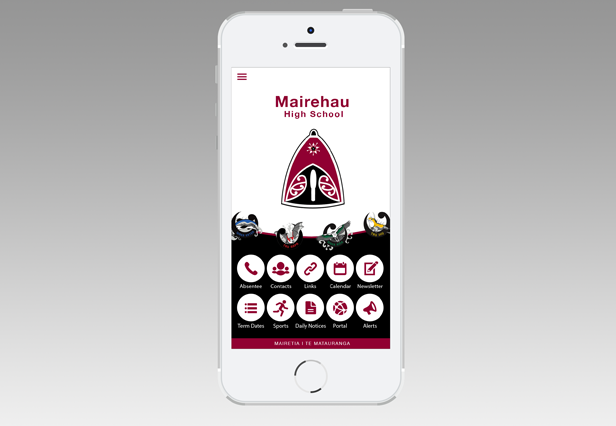 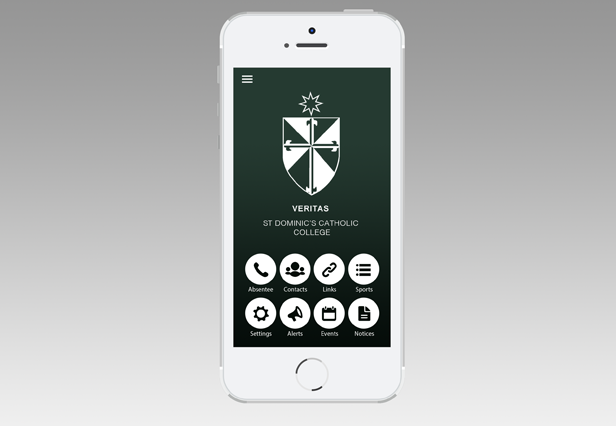 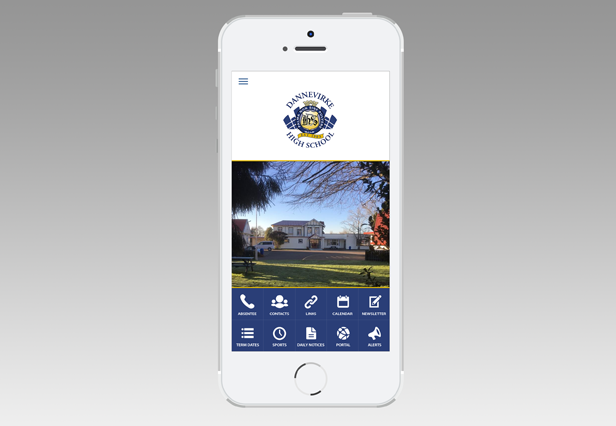 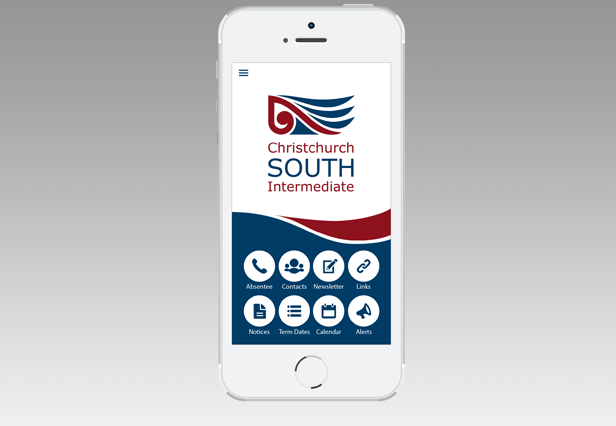 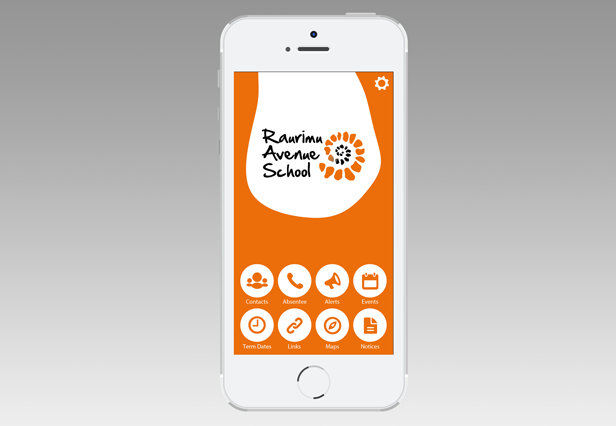 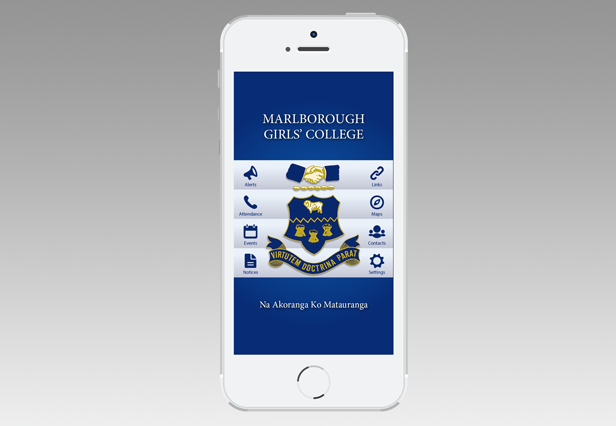 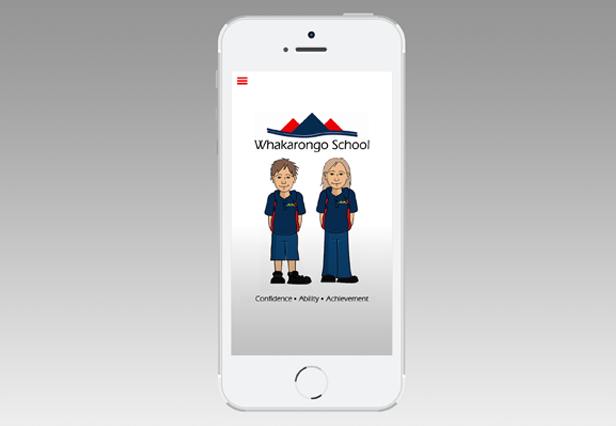 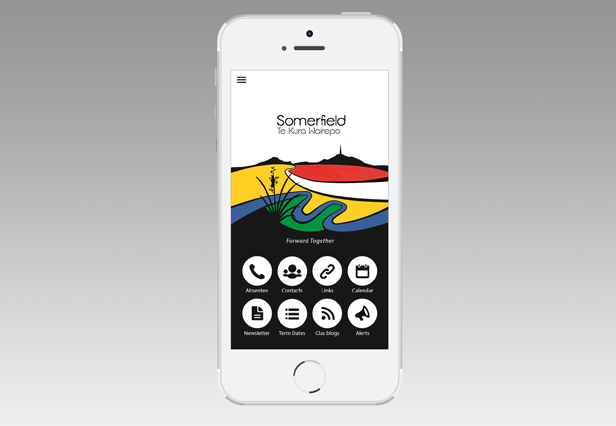 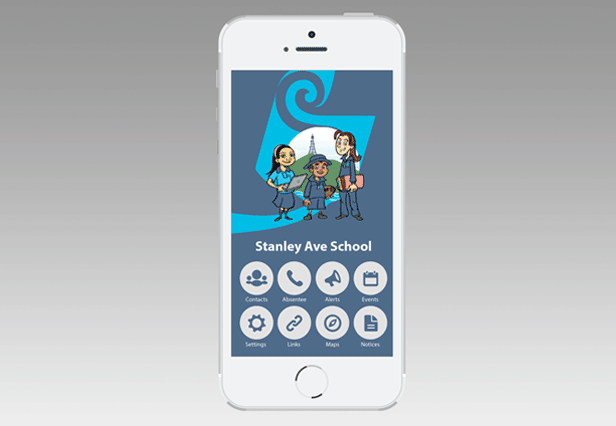 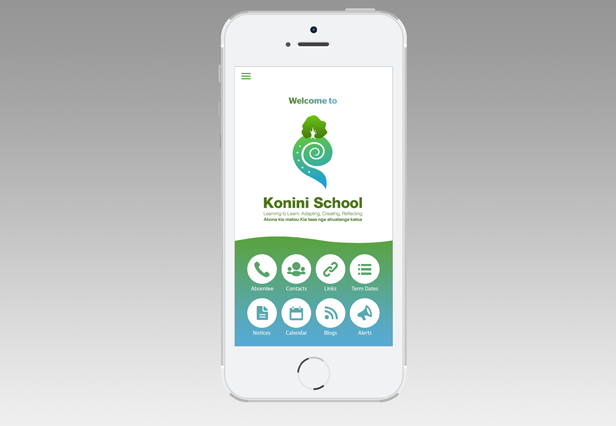 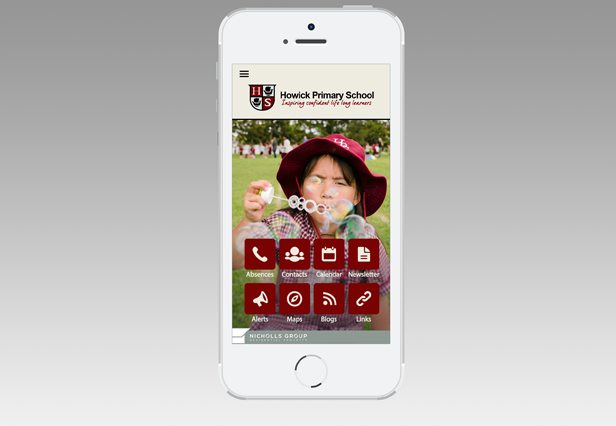 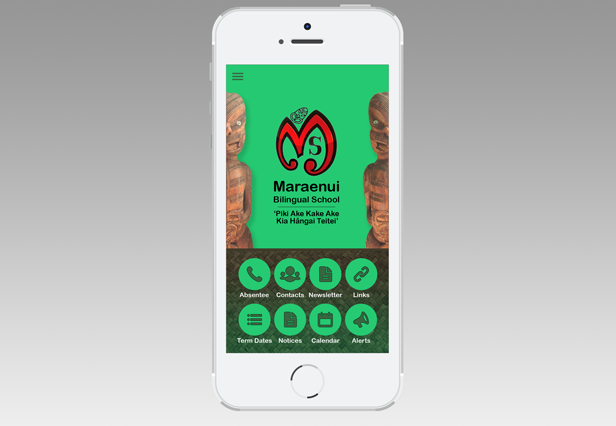 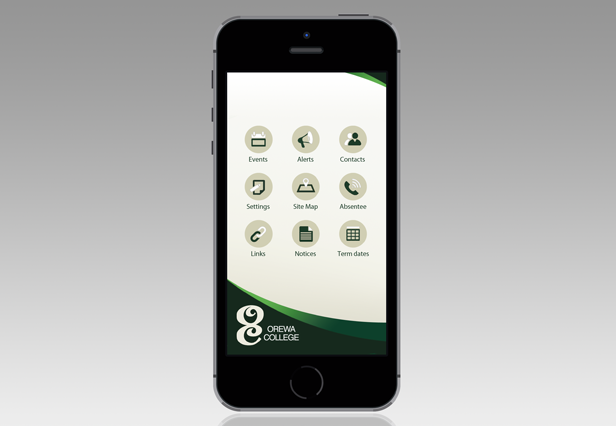 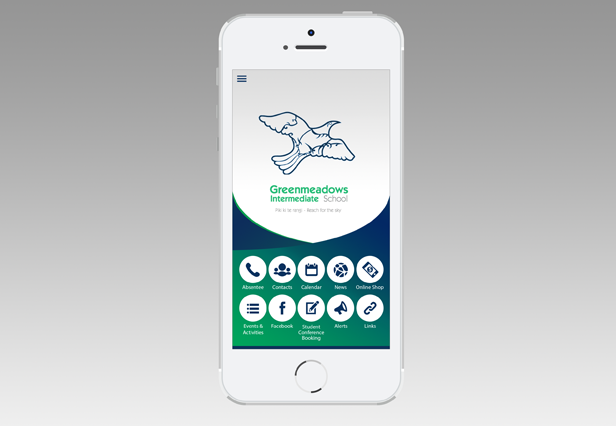 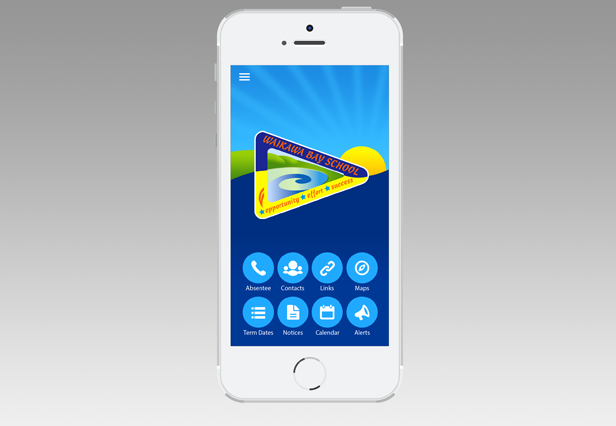 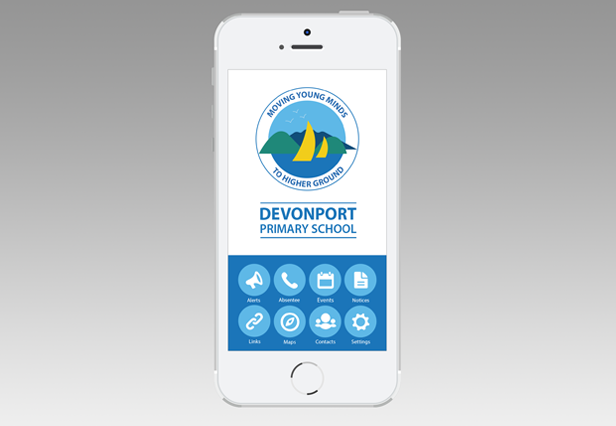 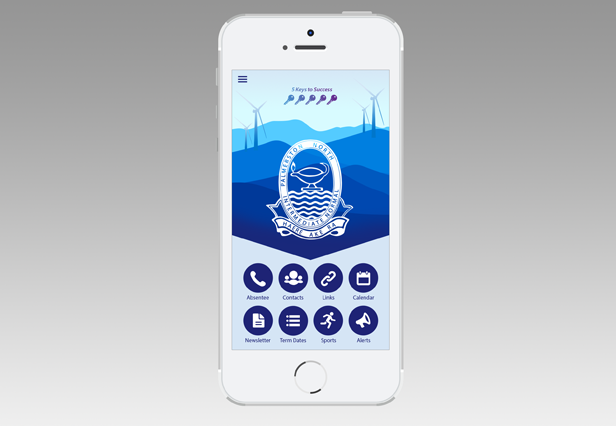 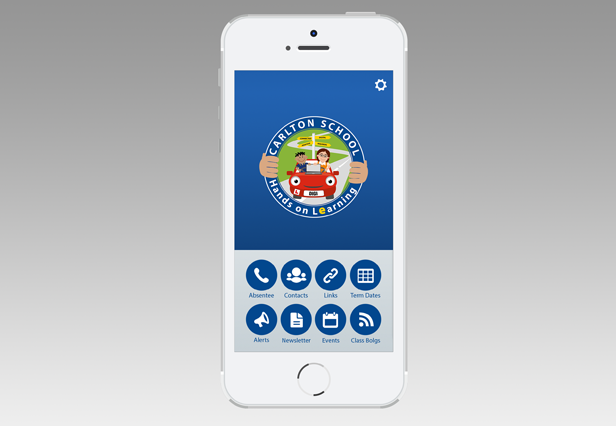 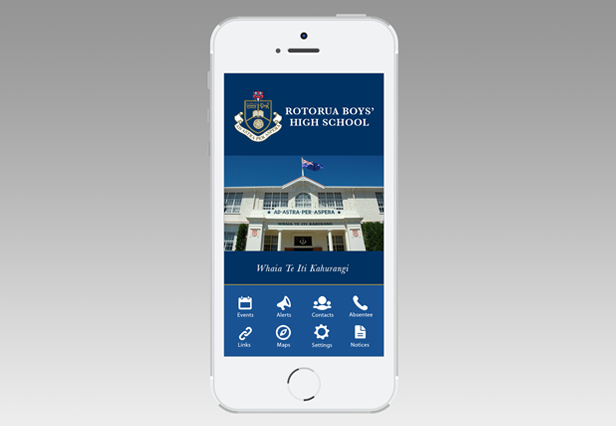 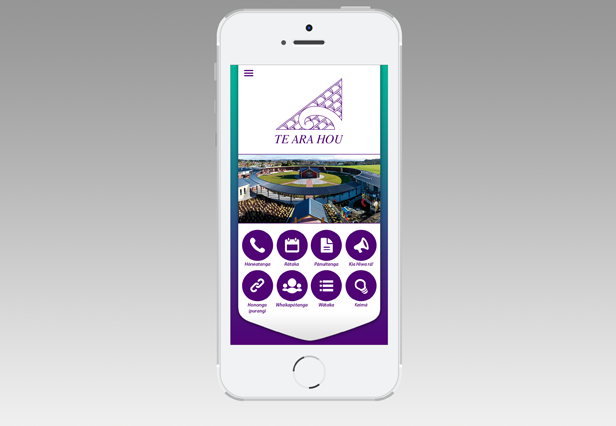 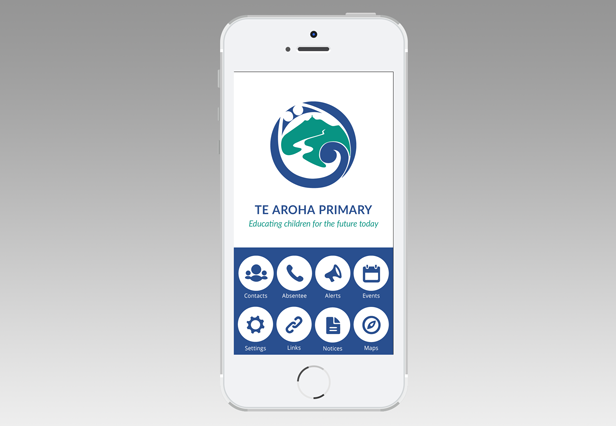 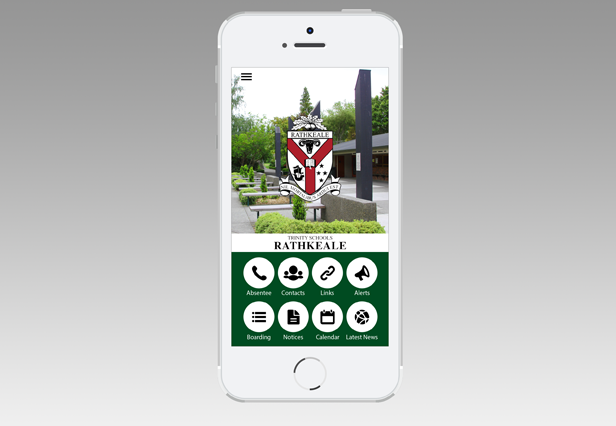 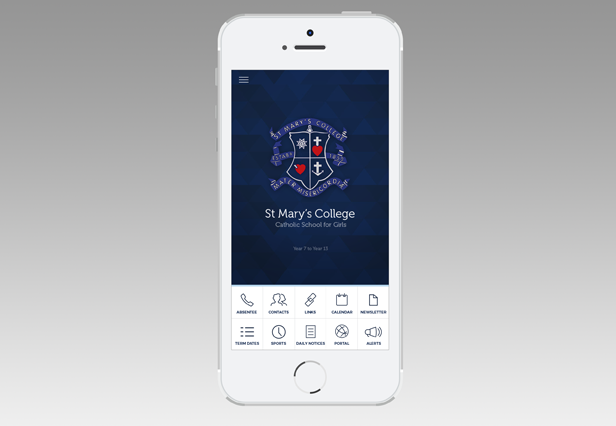 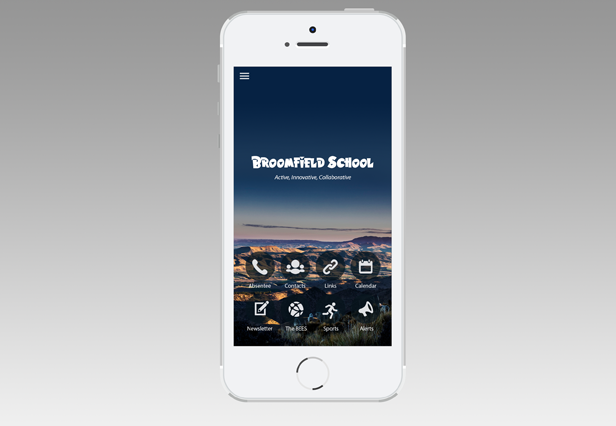 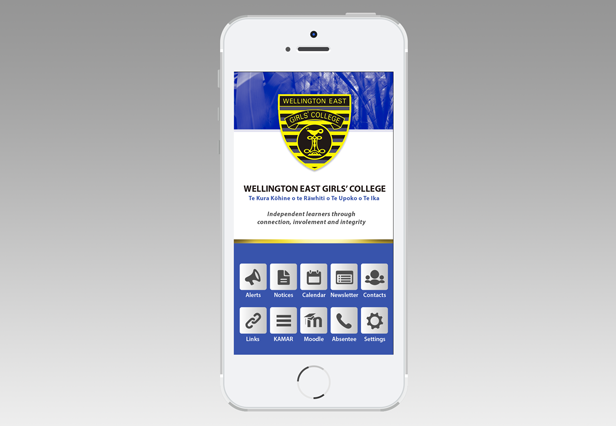 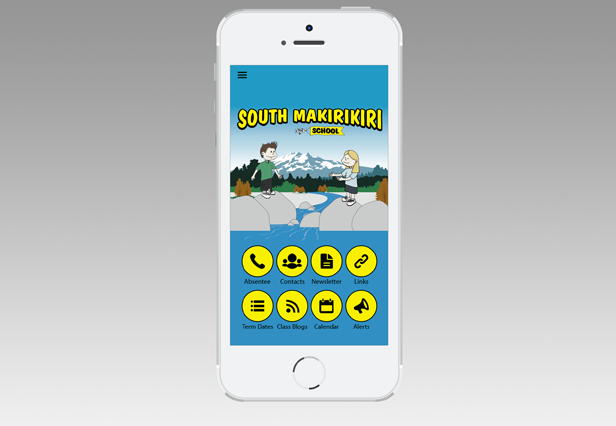 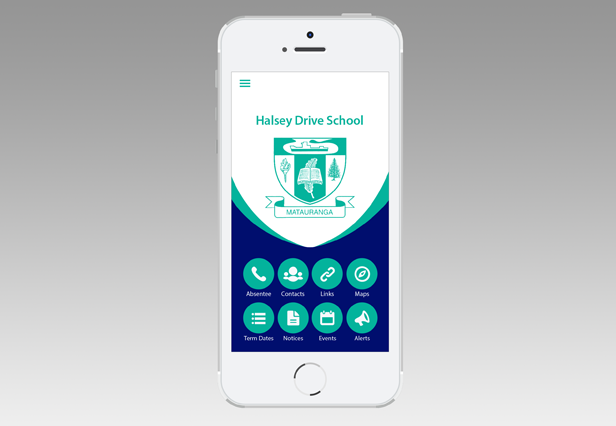 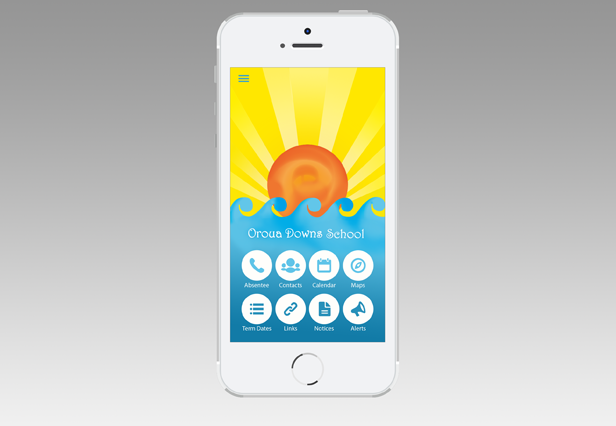 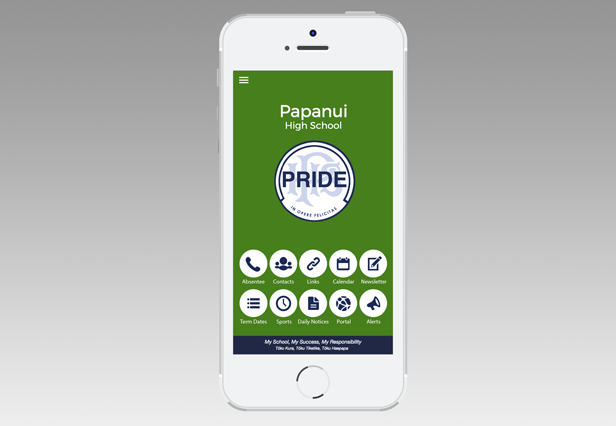 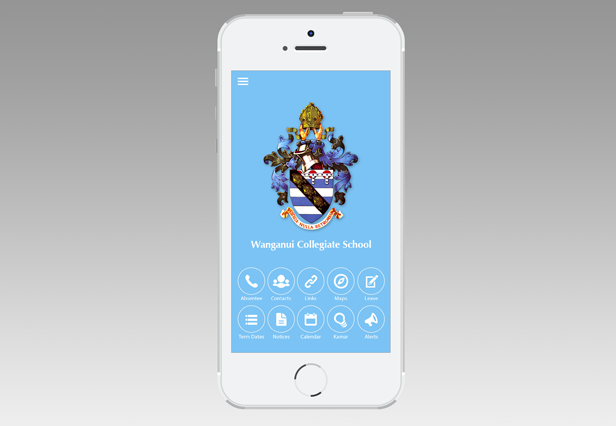 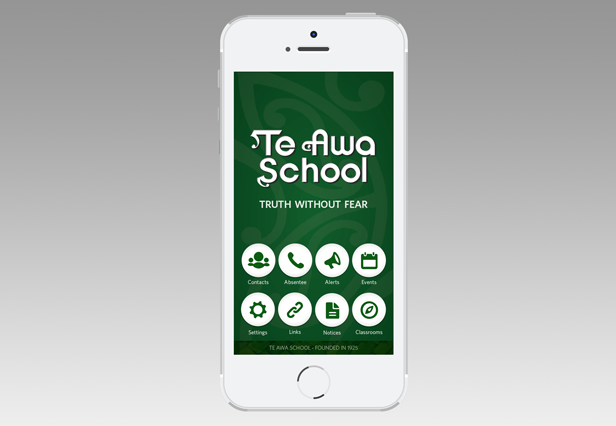 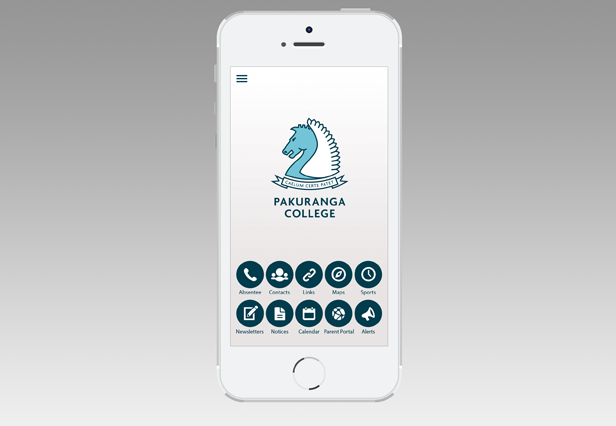 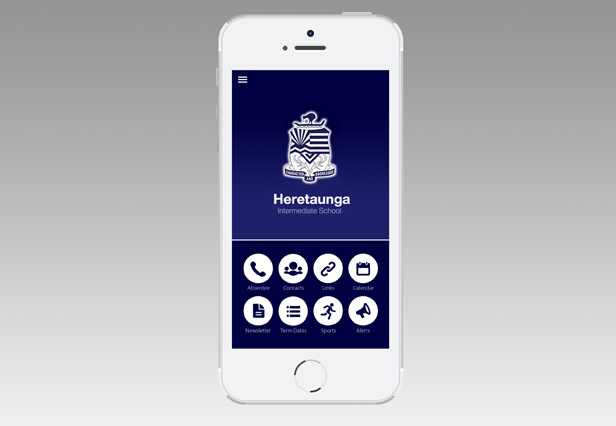 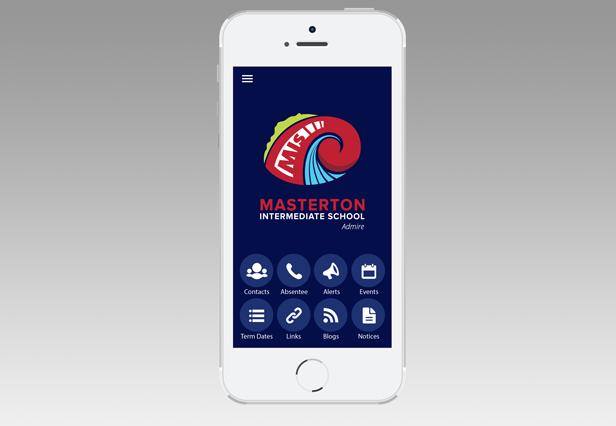 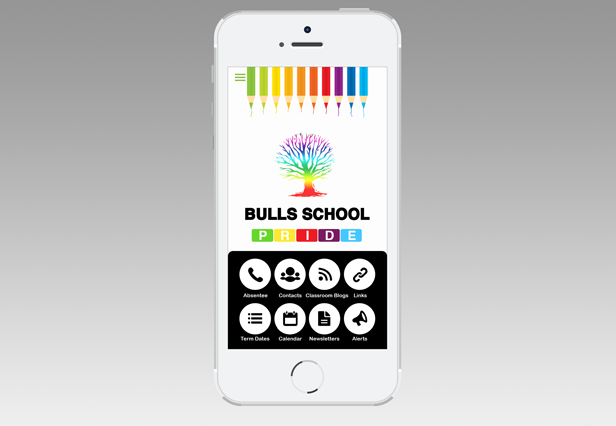 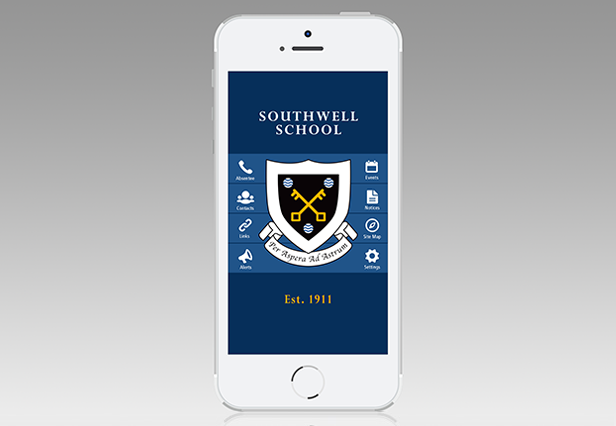 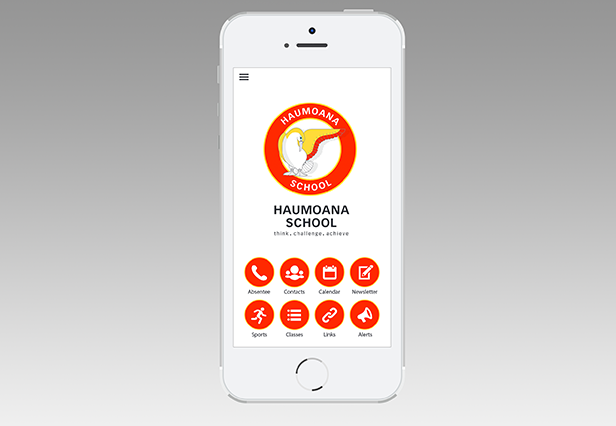 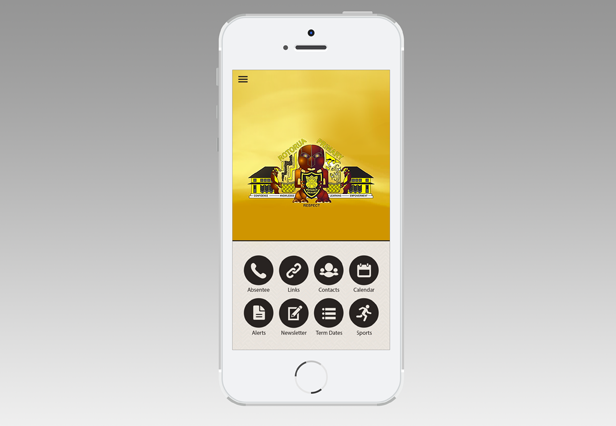 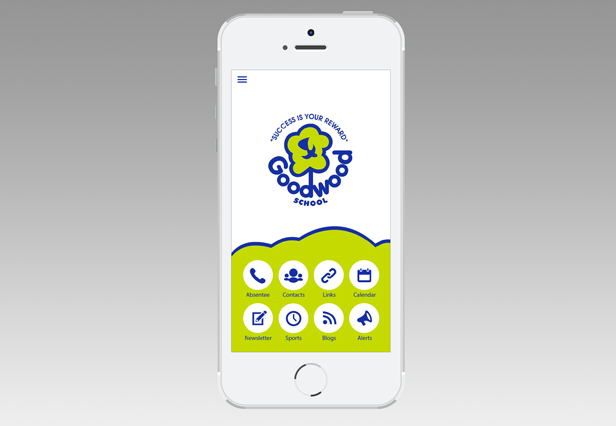 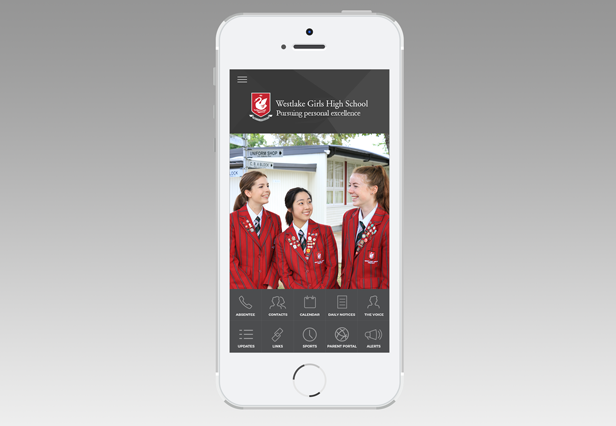 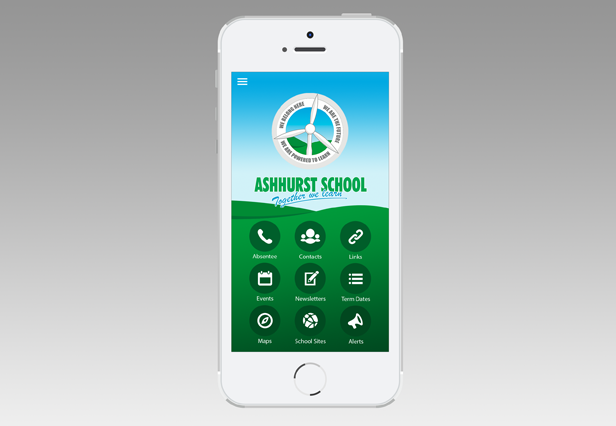 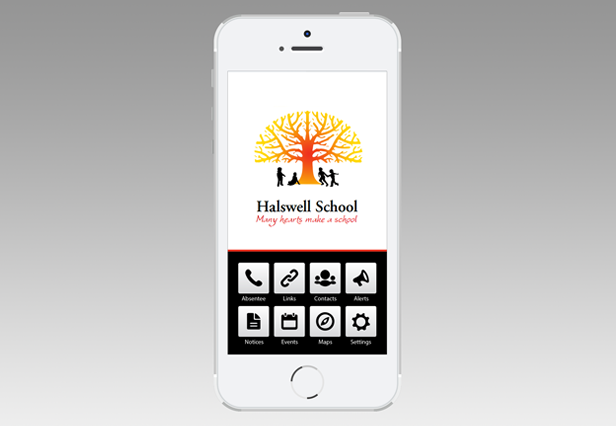 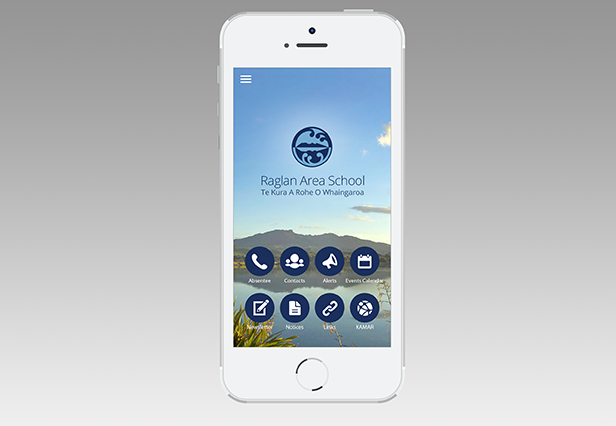 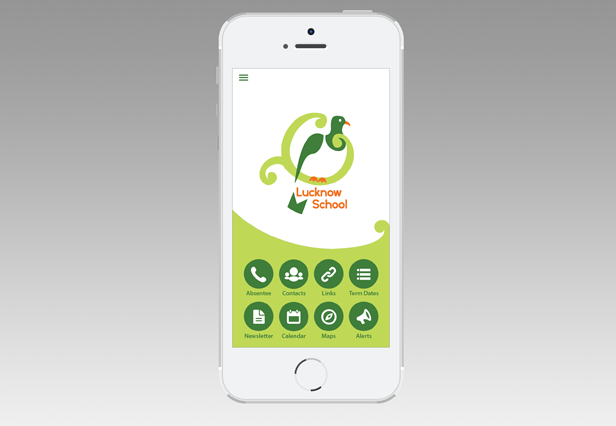 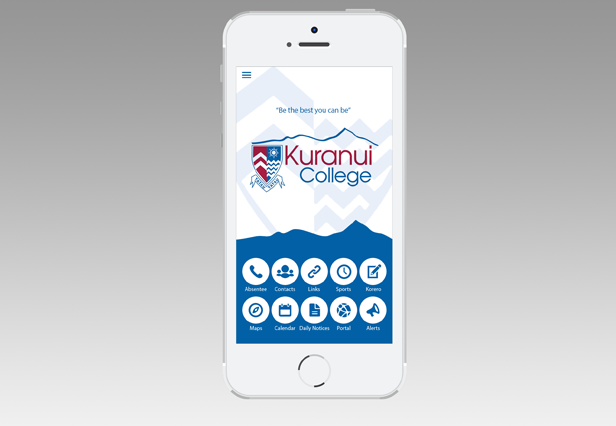 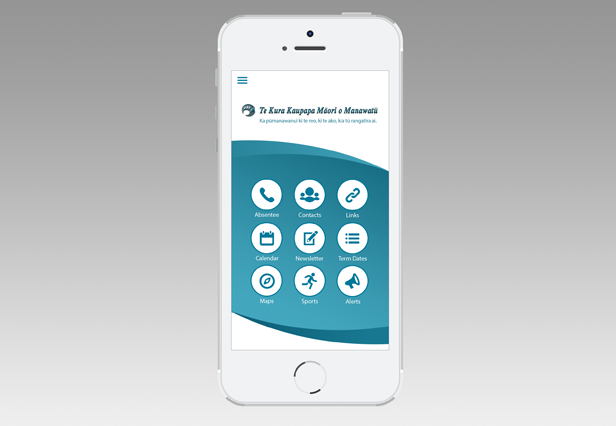 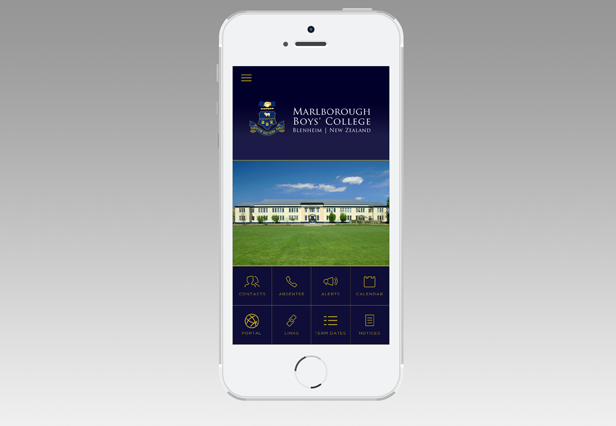 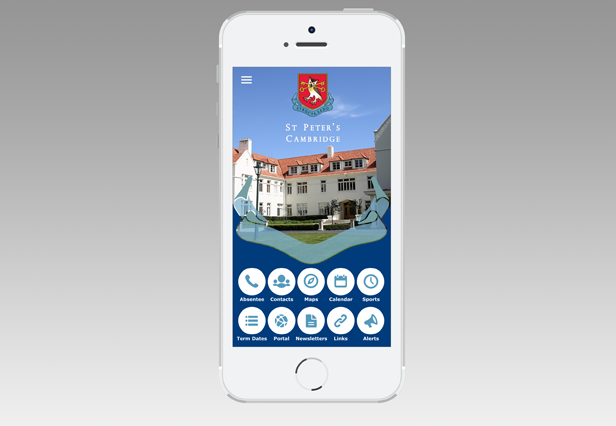 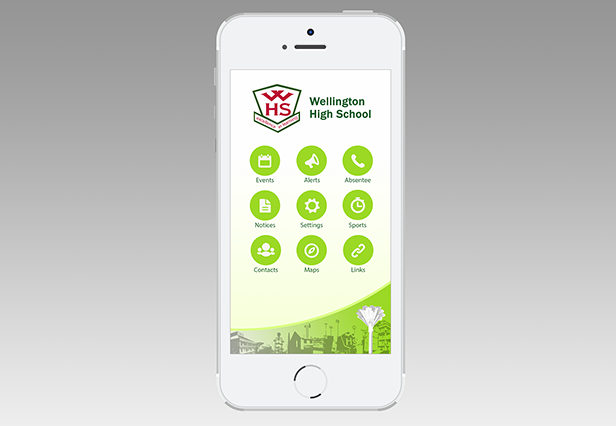 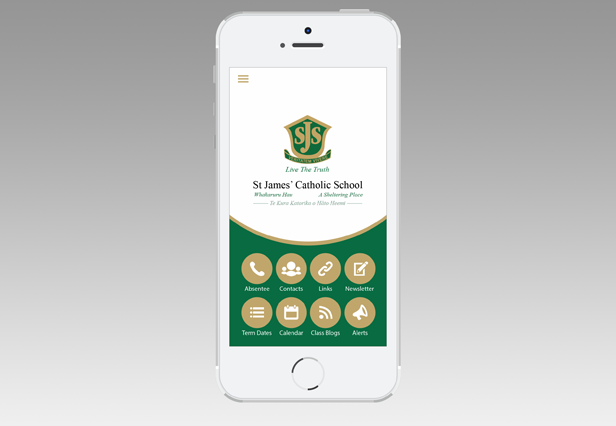 We love working with our clients to deliver stunning design for their School App. 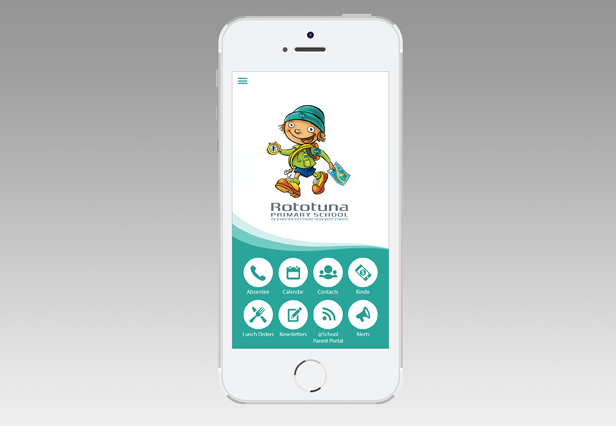 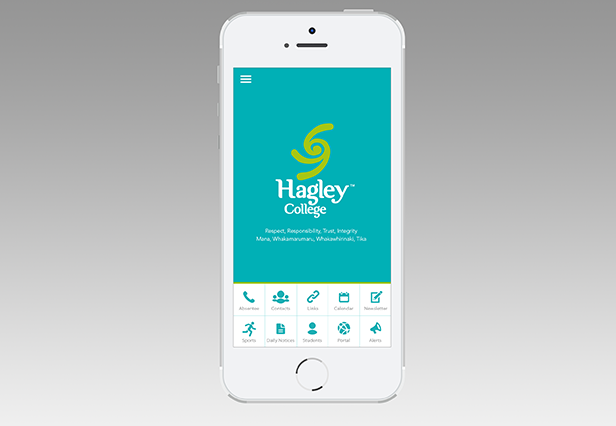 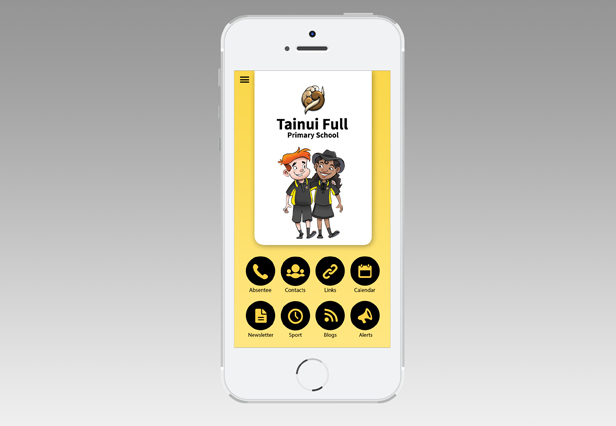 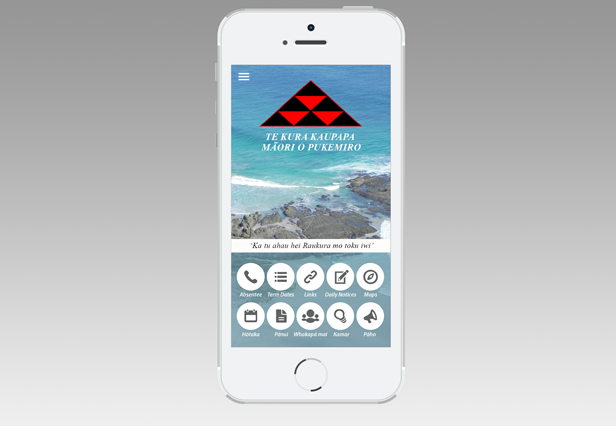 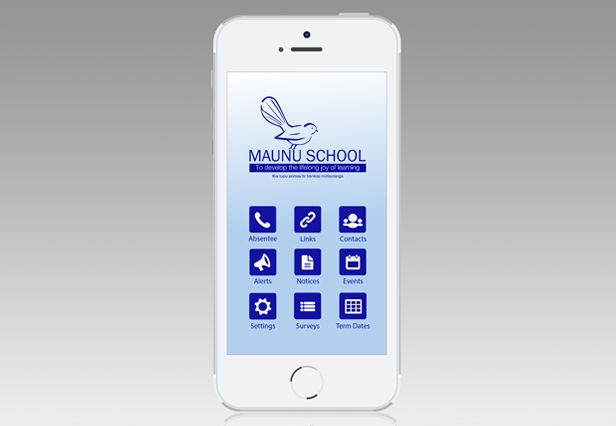 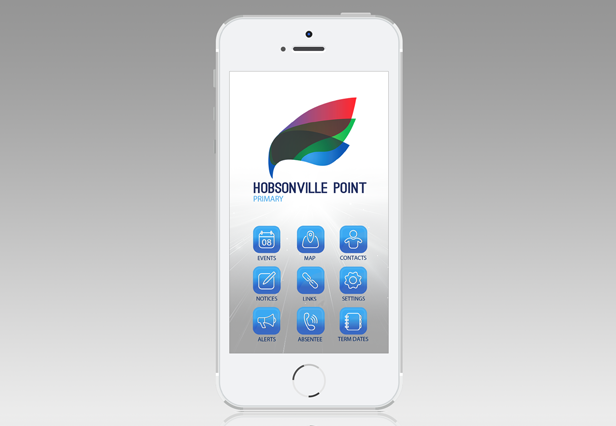 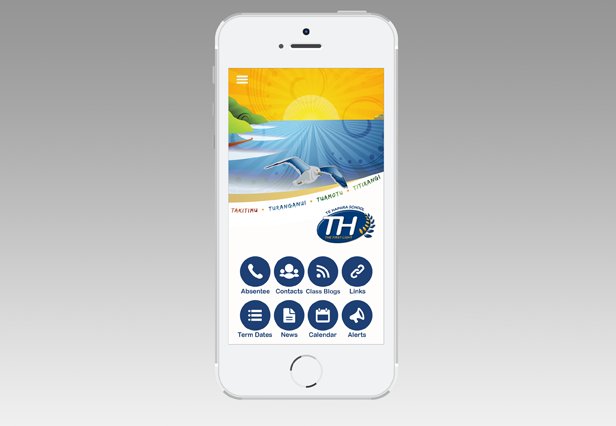 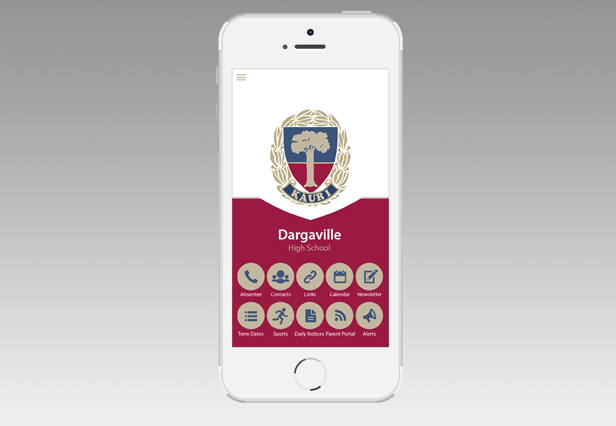 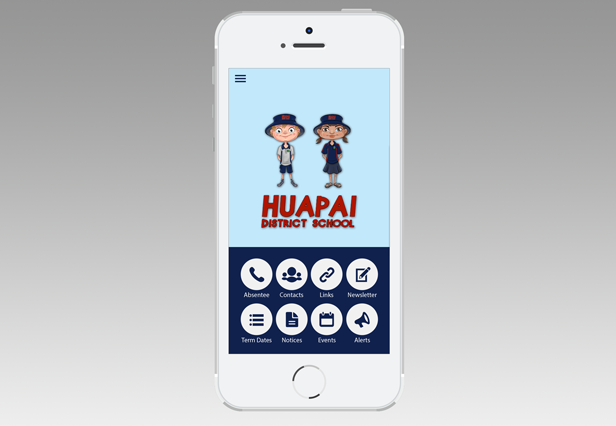 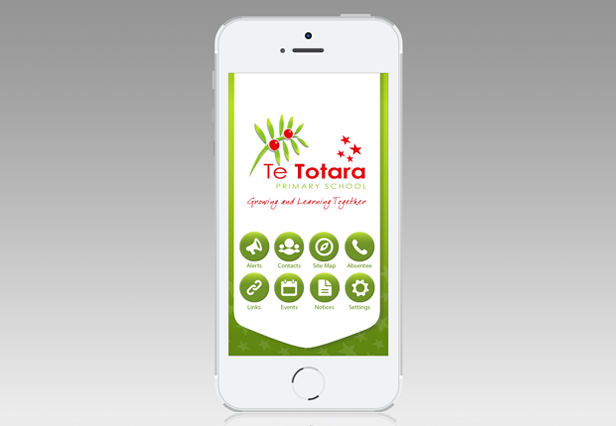 Take a look at our portfolio and contact us today to talk about your School App. 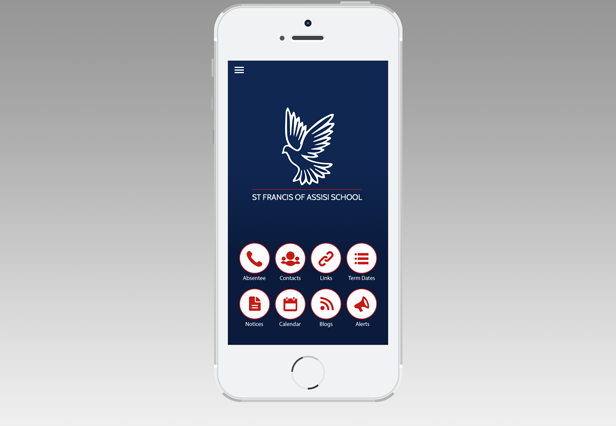 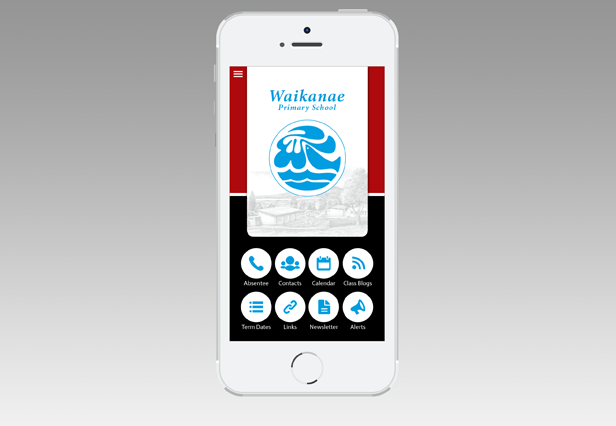 You can view our full range of apps in the iTunes store.